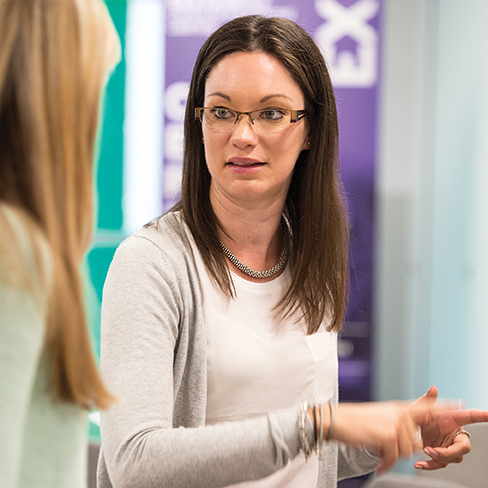 If you have a newly qualified or inexperienced teacher joining your team then this Forum will help them to become part of the wider teaching community. It will provide a unique opportunity to share experiences and raise questions in a supportive environment – taking part in discussion focused on practical issues that underpin best practice. Forums are free of charge with refreshments on arrival from 4pm, with input and discussion 4.30pm – 6.00pm. To find out more about our KS1 Forum please contact, Nova Robinson (North and Midlands) or Anna Lacey (London and South), on 01422 311 314.